By Antonoplos & Associates | 22 March, 2019 | no comments. To pay for the new spending, Bowser told The Washington Post in an interview before her speech that she wants the D.C. Council to increase the deed recordation and transfer taxes from 1.45 percent to 2.5 percent on commercial properties worth more than $2 million. For many real estate investors, this means a dramatic shift in the cost of closing on the purchase of commercial real estate transactions. Traditionally transfer and recordation tax on commercial real estate transaction has been approximately 1% for transfer tax and 1% for recordation tax. In recent years to increase revenue to the DC government those rates were raised to 1.45% respectively. However, as Antonoplos put it, ” a transfer tax of 2.5% is a significant additional cost in any real estate transaction. Effectively Bowser is looking to get the city compensated for a real estate transaction like the brokers who put the deal together.” Customarily commerical real estate transactions have a 5% commission rate that is split between the buyer and sellers brokers. Each transfer of real property at the time the deed is submitted for recordation. The tax is based upon the consideration paid for the transfer. 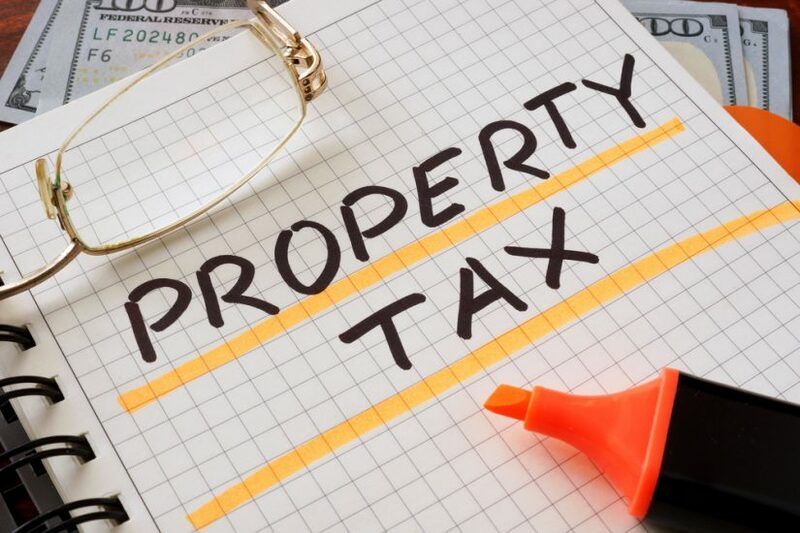 Where there is no consideration or where the amount is nominal, the basis of the transfer tax is the fair market value of the property conveyed. DC Code Citation: Title 47, Chapter 9. 1.1 % of consideration or fair market value for residential property transfers less than $400,000 and 1.45% of consideration or fair market value on the entire amount, if transfer is greater than $400,000. Note: For residential properties under $400,000, the rate is 1.1% of consideration or fair market value.